Despite selling for less than $50, this random orbital sander boasts many of the features of more expensive models and we’re going to be discussing the most notable of those features today. 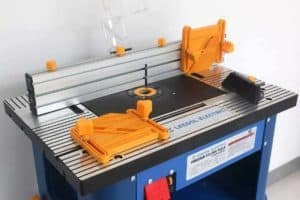 VonHaus has long been one of the premier names in the power tool industry and the brand’s 430W Random Orbital Sander is very much in keeping with its reputation for excellence and convenience. Having only been released toward the end of 2015, it remains one of VonHaus’ most recent random orbital sanders and is therefore at the very forefront of innovation. 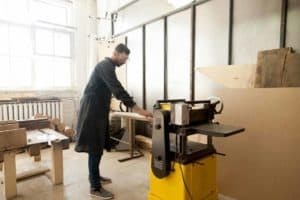 What’s great about the VonHaus 430W Random Orbital Sander is that it boasts many of the features you would expect to find on a professional model but scales them back ever so slightly in order to obtain a lower price tag. Because of that lower price tag, this random orbital sander is a great choice for hobbyists who need a tool that is going to bring their projects to completion but don’t have the budget for a professional model. Professionals searching for a secondary random orbital sander should also consider purchasing this tool as its lightweight design and sensitive motor allow it to be used on surfaces that may prove too delicate for more powerful sanders. 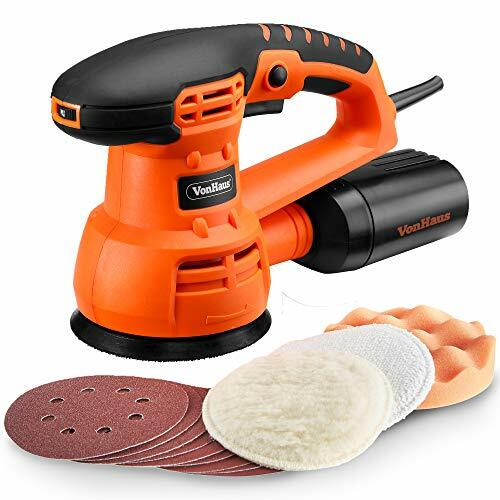 Despite its low price, the VonHaus 430W Random Orbital Sander comes packaged with a number of additional accessories intended to give the user the most satisfying experience possible. Among those accessories is a dust collection bag that will streamline the cleaning process and leave you with more time to focus on your project. 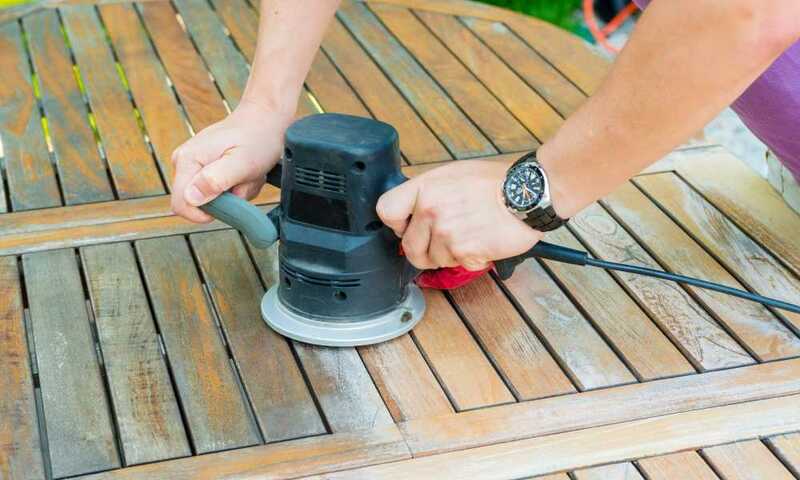 You’ll also receive nine sanding pads and three polishing pads to broaden the tasks you can complete with the tool. The VonHaus 430W Random Orbital Sander is not a battery-powered tool, but that doesn’t make it any less convenient. It comes fitted with a two-meter power cable, meaning you won’t have to worry about positioning yourself right next to a plug socket for every job. VanHaus fitted this random orbital sander with a 3.4-amp motor and a variable speed dial, allowing you to reach a number of speeds from 6,000 to 13,000 revolutions per minute. A compact and lightweight design means the 430W Random Orbital Sander can be used for long periods of time without causing you any discomfort, making it a great choice for experienced hobbyists who find themselves taking on larger projects with any degree of regularity. 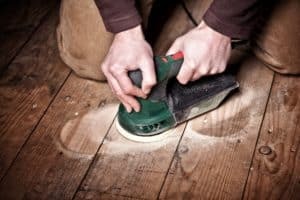 When used incorrectly, a random orbital sander can destroy your project, costing you days, and even weeks, of hard work. To avoid such heartbreak, we suggest you watch the below video. 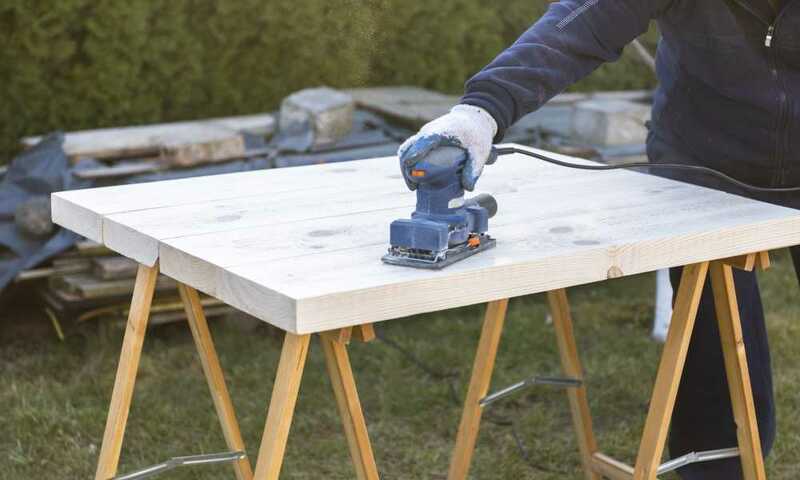 In it, you will be shown the correct way to use a random orbital sander to ensure you get the most out of the VonHaus 430W. 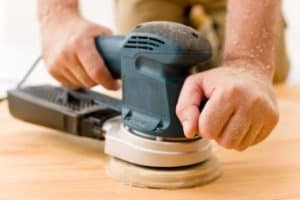 If you are a professional searching for a primary random orbital sander or a hobbyist with big dreams, you’re going to need something a little more versatile than the VonHaus 430W Random Orbital Sander. Instead, we suggest you go with something along the lines of the DeWalt DWE6423 Variable Speed Random Orbital Sander. The DWE6423 takes many of the features that have made its VonHaus counterpart so popular and enhances them for use in a professional environment. 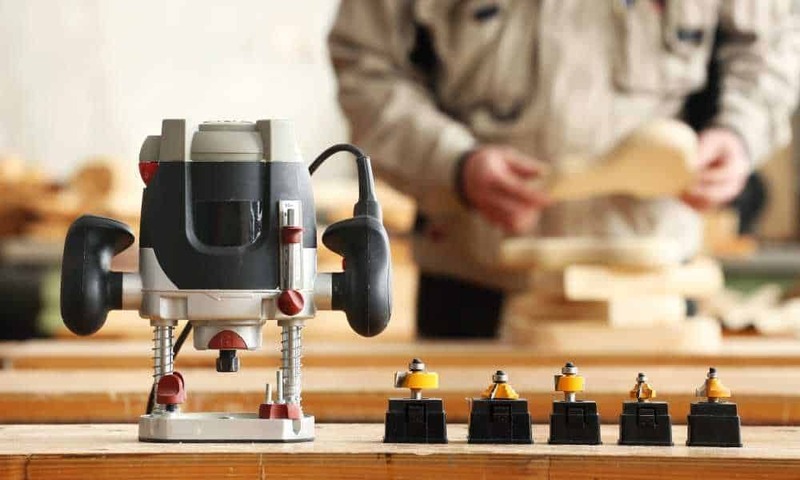 It comes equipped with a 3-amp variable speed motor that is complemented by a lightweight and anti-vibration design for the smoothest user experience DeWalt can give. Although it will set you back more than double the price of the VonHaus 430W Random Orbital Sander, this random orbital sander comes packaged with a branded carrying case and is backed by DeWalt’s generous three-year limited warranty. So, what is our final verdict on the VonHaus 430W Random Orbital Sander? 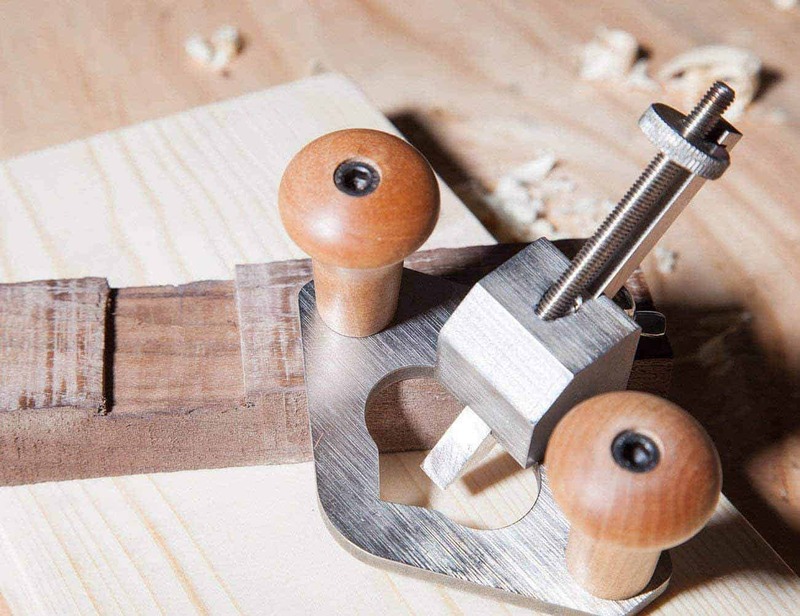 We think it’s awesome and are willing to bet that any novice DIYers and woodworking hobbyists will agree with us. 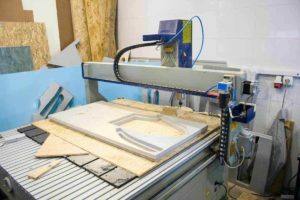 While this definitely should not be relied upon by professionals, it will give amateurs virtually everything they need to complete the projects that the average beginner and intermediate woodworker will take on. Its 3.4-amp variable speed motor gives it a power many more expensive random orbital polishers do not have and its maximum speed of 13,000 rotations per minute puts it head and shoulders above other models in its price range, most of which don’t even reach 12,000 rpm. VonHaus sought to provide the user with greater control through a lightweight design and ergonomic handle, making the 430W one of the greatest learner random orbital sanders on the market.